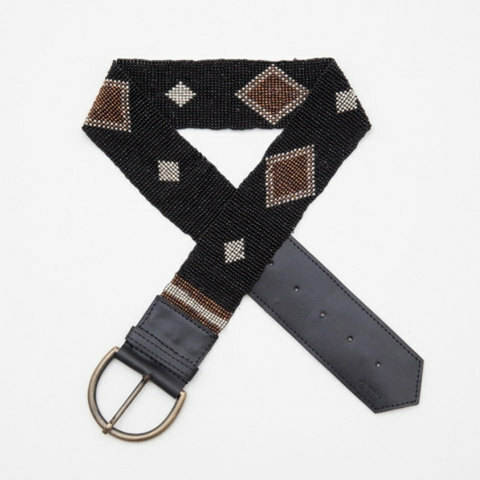 The Obey Spell Binder Belt is can add a little flair to any outfit. The Spell Binder is a custom beaded belt with genuine leather ends. Wear it with jeans or around a dress for a look that is truly you.